You are at:Home»Uncategorized»Mooooove Over! Check out my New Business Cards! 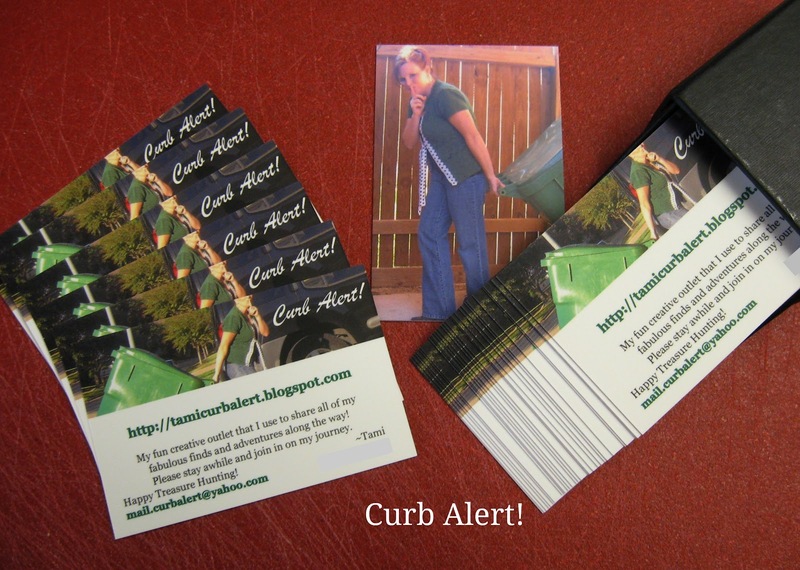 My very own Curb Alert! Business Cards from Moo.com! I saw what a fabulous job that they did for another blogger, Jenny at Modern Modest Beauty, gathered some of my blog income and quickly purchased my own! Now I can just hand them a card so they can never forget! I even decided to be a super dork and smear my trash can pics beautifully display my banner pictures all over them. How appropriate, right? I feel liked I’ve finally officially moved up into the blog business! Makes me feel so classy, I tell ya! Let me give you the rundown of how easy it was. They have so many card designs to use or you can upload your own images like I did. My cards are the double sided version and cost me around $20 plus shipping for 50 cards. I paid for standard shipping and was amazed at how quickly I received my order, within a week! Check out the cute complimentary case they came in! Not that I need it because they are printed on fabulous weighted cardstock displaying a beautiful picture quality! My point is that they are not some flimsy little cards that will bend all up in your wallet! P.S. 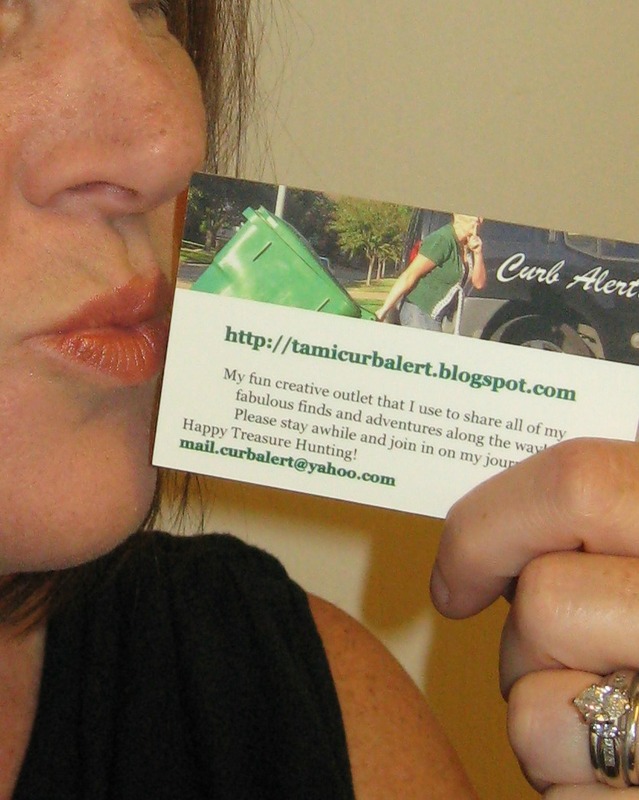 I am not getting paid to promote Moo.com, however I am in love with how my very own business cards turned out and do get an affiliate commission on whatever you decide to purchase if you click to them through my blog. Simple as that! Looks like a win-win situation for both of us, don’t ya think??? Awesome, now your totally a buissness woman!! I had to go cheap and make my own cards, but they work ,the word gets out !!! I just check it out…lovely cards..use same for Metal business cards..like it. Awesome cards. I need to print plastic business cards for my new business and your idea will help me so much. I just check it out…lovely cards..use same for Metal business cards..like it. Thanks for sharing. Now, you’re a certified business woman! 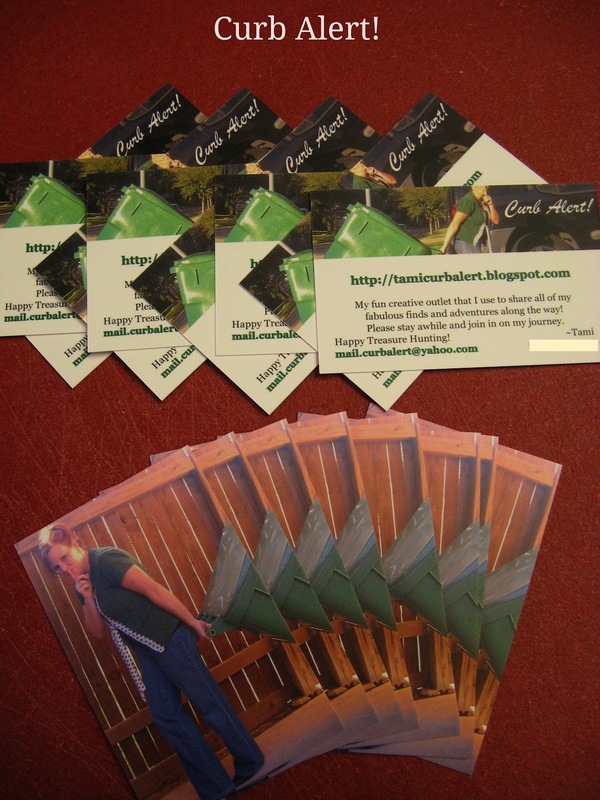 Having a business card is a sign that your business is growing. It also shows your professionalism in your chosen field. Well, I’m sure with your wonderful business card, many will be attracted to check out your business. Like what Hoa and Matthew said, having a business card is a clear sign that you’re already a businesswoman! You’ve designed this on your own, right? Maybe next time, you could include your personal logo to represent your blog business. Good luck and congrats! Your cards look ubercool! I think you picked a great picture to use, and the layout is very interesting and eye-catching. Great job with those!